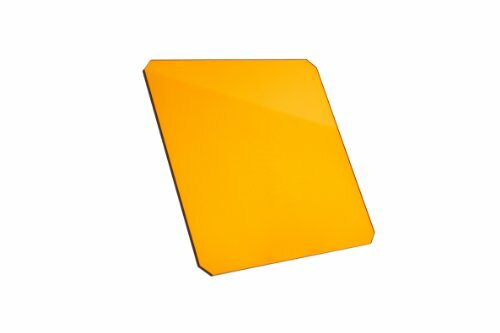 Formatt-Hitech 85x85mm (3.35x3.35'') Resin Black and White 16 Orange by Formatt Hitech Limited at Video Camera Authority. MPN: HT85BW16. Hurry! Limited time offer. Offer valid only while supplies last. Hitech filters for Black & White Photography produce a range of effects including control of contrast, tonal correction and enhanced skin tones. Hitech filters for Black & White Photography produce a range of effects including control of contrast, tonal correction and enhanced skin tones. Originally designed for use with black and white film, they are also a great tool for general color imaging. The Yellow 8 black & white contrast filter increases contrast and is particularly useful for midday sun and deep shadow. It accentuates clouds, reduces haze and will reproduce distance better. This 85mm filter is usable with Hitech 85mm holder systems or any 85mm (3.35"/P Size) holder. View More In Color Correction & Compensation Filters. If you have any questions about this product by Formatt Hitech Limited, contact us by completing and submitting the form below. If you are looking for a specif part number, please include it with your message.